Discover your alternative pathway to Michigan teacher certification and additional endorsement. 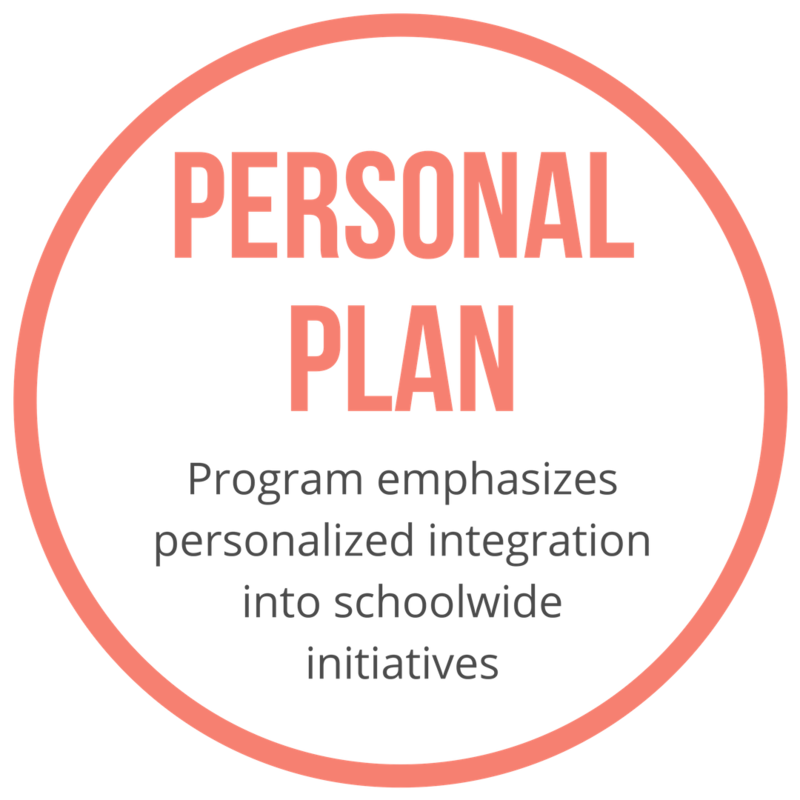 Our program is set up to match candidates with their ideal school, based on mission and innovation as a critical platform that enables full integration into school culture. 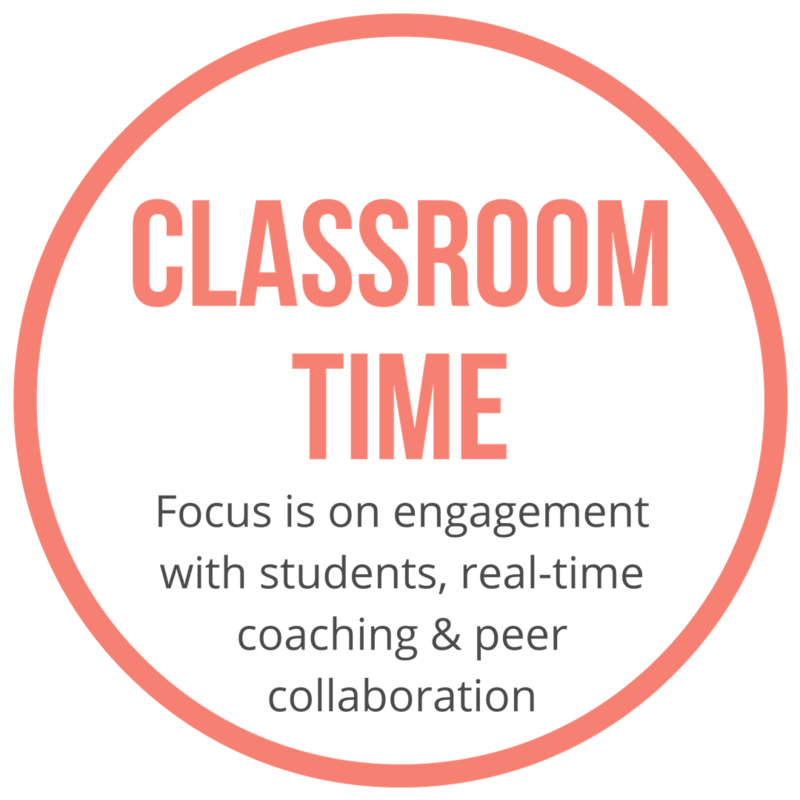 The structure is focused on experience in the classroom and real-time instructional coaching and mentoring. 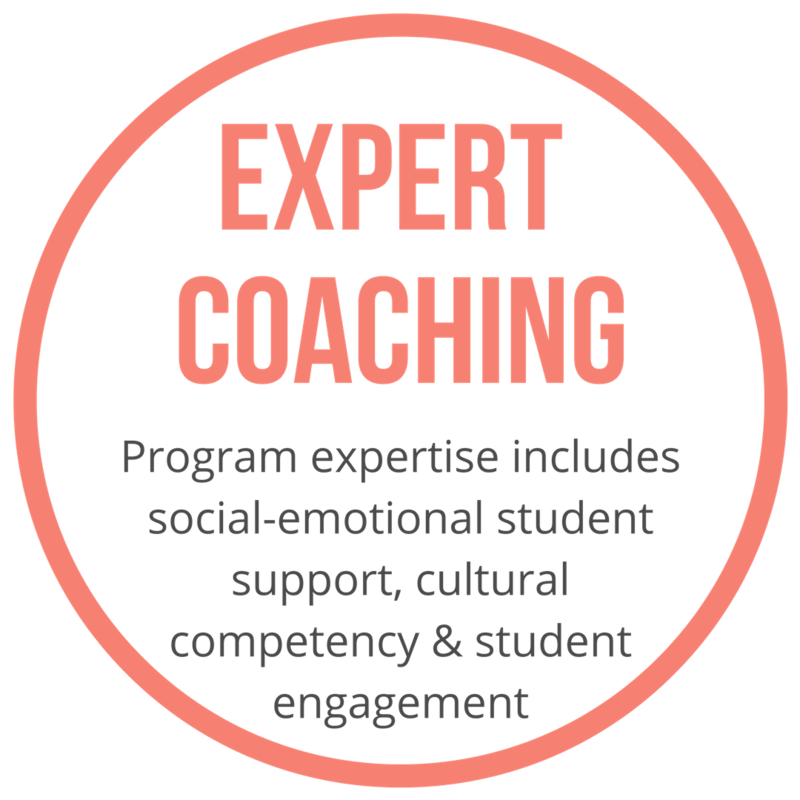 We place significant value on the support structure of the cohort, creating a network of professionalism in which everybody is involved in candidate development, including school leadership, teacher mentors, PLC leaders, and coaches. Our curriculum is paced in a way that allows for exposure, coaching and practice to individualized growth plans. We boast dynamic and accomplished faculty, who are eager to share best practices, innovation & new strategies. We foster meaningful relationships between innovative educators, encouraging idea sharing and creativity. We cultivate long-term, broad-spectrum educator growth, as well as specific development in key instructional areas. Professional Innovators in Teaching is a state-approved, full-year apprenticeship model that leads to a standard teacher certification in Michigan. Through this post-baccalaureate program, candidates learn to teach by teaching in mission-focused public charter schools. Find out the program details and requirements. "New Paradigm is ecstatic for a new creative approach to alternative certification in Michigan that not only highlights but values the innovation behind charter schools."